Good Clean Love Oils make touching, kissing and smelling each other better. These oil formulas leave the skin feeling as good as it smells. 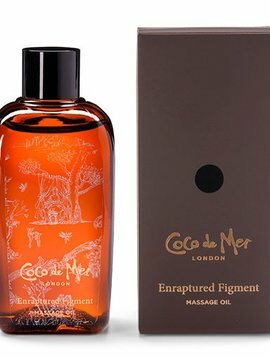 They are extremely nourishing to the skin with the ability to soften, smooth and heal the skin. 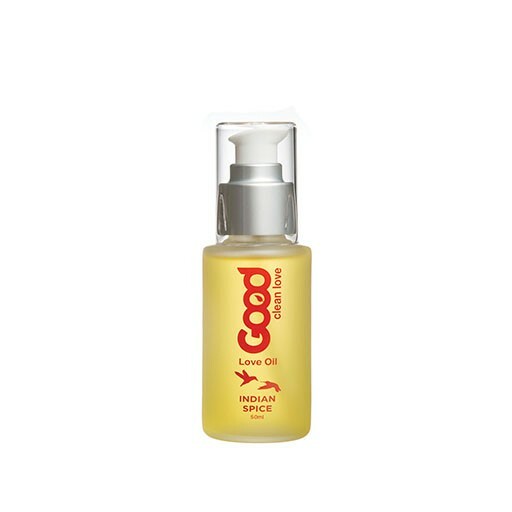 Made with pure essential oils from all over the world, Good Clean Love uses organic and wild crafted oils whenever possible. This love oil experience is both pungent and spicy creating a sweet balanced heat. These essential oils were once more precious than gold, so powerful were their aphrodisiac qualities. 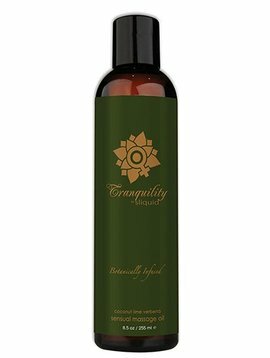 Indian Spice combines scents which are known for their ability to create a euphoric release of stress and anxiety, as well as providing a new appetite for love and life. Paraben Free, no petrochemicals and 100% vegan. 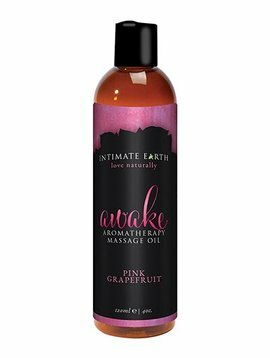 Intimate Earth Massage Oil 4oz.